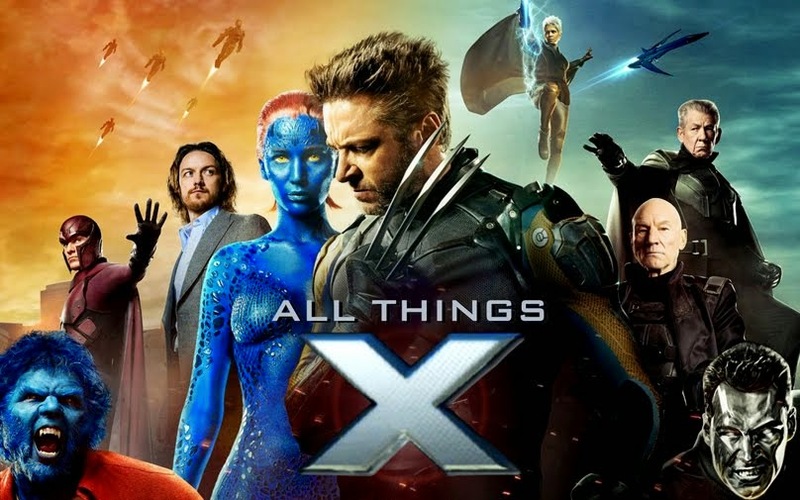 All Things X: Xstatic! X-Men First Class scores $120 mil over the weekend! Xstatic! X-Men First Class scores $120 mil over the weekend! Well X-Men First Class could have done better in the US over the weekend, managing to rake in $56 million. Internationally however, it's attracted $64 million from 74 territories! So that rounds up the first weekend's grand total to $120 million! Let's hope that word of mouth (not that there hasn't been enough of it already) helps XFC fare better in the weeks to come in the US. Green Lantern doesn't release until June 17, so it has time till then. And then there's still India that's (the last country on Earth?) left to see the movie starting June 10! That should definitely add to the moolah...The X-Men Movies India Facebook page itself has 9000+ members currently!